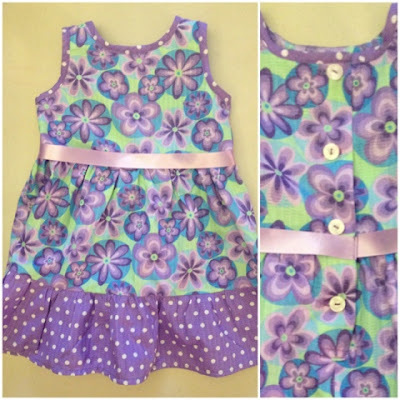 In my previous post, I mentioned that I didn't know how to make buttonholes before taking on the task of sewing a dress for my niece. This was a Level 5 skill from Sewing Class, but I hadn't learned it yet. 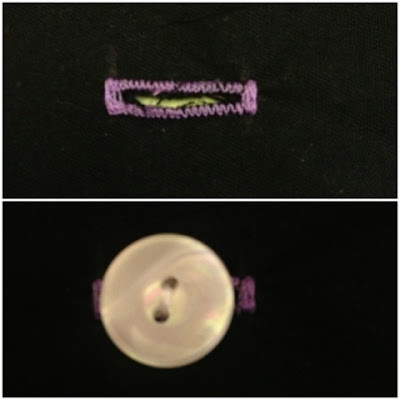 So, I decided to google how to make buttonholes and came across a few YouTube videos and blogs... And I also read my sewing machine manual (which was very helpful). After learning it I practiced a few times (a must in sewing) before making the buttonholes on my nieces dress.. Final product was perfect, I must say... ;) Check out the 6 seconds video I shot using the Vine app on my iPhone.